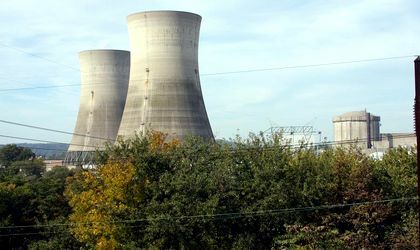 Romanian state-owned energy producer Nuclearelectrica has disconnected the second nuclear reactor in Cernavoda from the national power grid to fix a problem with its electrical generator. “The National Nuclearelectrica Society announces that on September 8, 17:30, Unit 2 at CNE Cernavoda was disconnected from the National Energy System to remedy an issue belonging to the electrical generator. All the systems behaved according to prospects, without affecting the reactor’s nuclear integrity, its personal, population or environment”, according to a press release from the energy producer. The causes for the malfunction are being investigated by a team of specialists with support from Greneral Electric. After the malfunction will be remedied, the second unit will be reconnected. 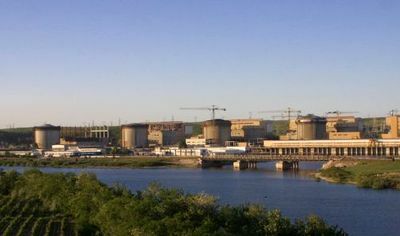 Nuclearelectrica’s two reactors supply 20 percent of the country’s annual electricity consumption.